You’ve spent the past year planning each and every detail of your wedding day! The cake, your shoes, the flowers, the candles, every little detail! 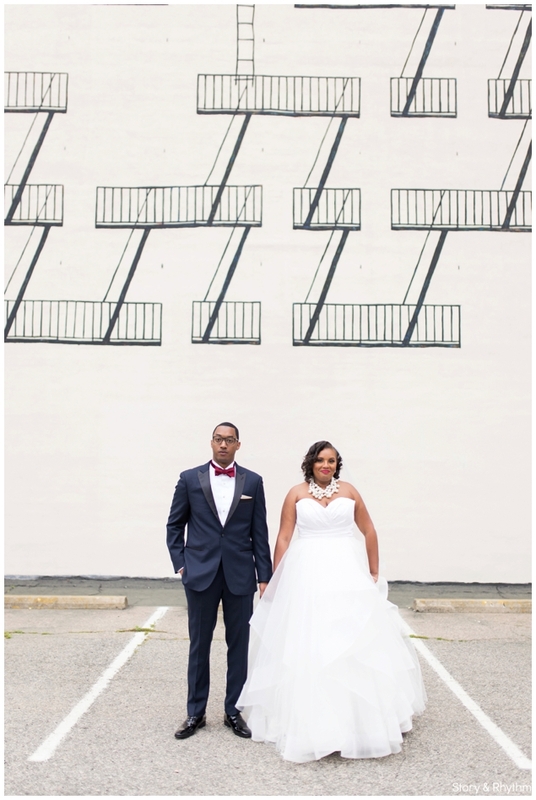 One of the things that you probably haven’t thought much about is how you’re going to make it through such an amazing but busy day and still look amazing in your wedding portraits! That is where having a skilled wedding photographer comes in! After photographing lots of couples and lots of weddings, I’ve learned a few things that will help you! Today I’m sharing my top 2 tips for how to look amazing in your wedding portraits! I’ve never been a huge fan of makeup! If you would have asked me 5 years ago, I probably would have said “oh, you’ll be fine without makeup!” And don’t get me wrong! You can definitely get by without it, but I believe that having your makeup professionally done is the first step in looking amazing on your wedding day! Not only will makeup enhance your already gorgeous features, but it will also ensure that you look flawless the entire day! Professional makeup will last through tears, sweat, and spur of the moment rain storms! I totally believe that the best photos are created when you relax and just have fun! Relax and be in the moments of your day! Try not to get so caught up in the logistics of your day that you forget to have fun! 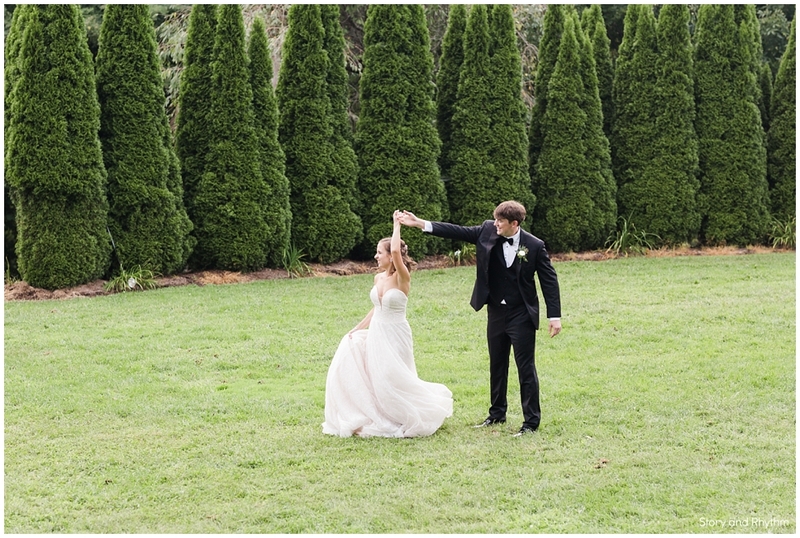 One of my favorite photos from Casey and BJ’s (below) photos was when I sent them out into the garden for a fun twirl! I love that they’re just being themselves and having fun while being a little silly! I hope that these tips help you when it comes to taking amazing photos on your wedding day! Be sure to leave us a comment below if you have any other questions!